Having made one of life’s larger investment decisions by buying a property in the Alps, you can rest in the knowledge that your property is being carefully maintained and the value of your asset maximised. Spend less time managing and more time relaxing with Pangea’s tailored Property Management services. We offer a full array of property services from basic levels of property maintenance and compliance through to fully tailored concierge packages. Spend less time managing and more time relaxing with Pangea’s tailored Property Management services. We offer a full array of property services from basic levels of property maintenance and compliance through to fully tailored concierge packages. Our range of Gold, Silver or Bronze service plans allow you to choose the level of management you require for your home, should you have more specific requirements we are happy to tailor a bespoke management solution that is just right for you. All our services include the following level of care and attention, so you can rest assured that your property is well looked after. Our skilled team of staff are here to make home ownership a less stressful experience, allowing you more time to enjoy everything the mountains have on offer. 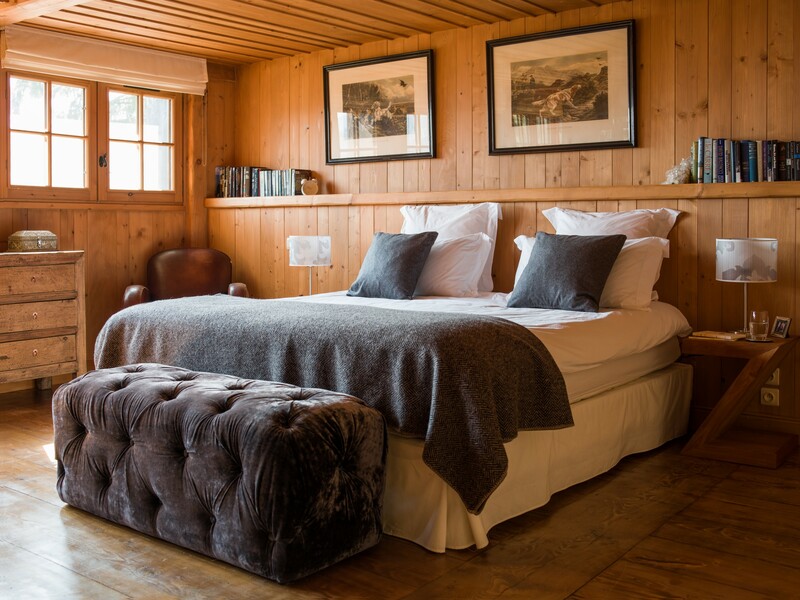 Pangea is a highly motivated and experienced property management company based in the Chamonix valley that is dedicated to the management of our customers’ properties. 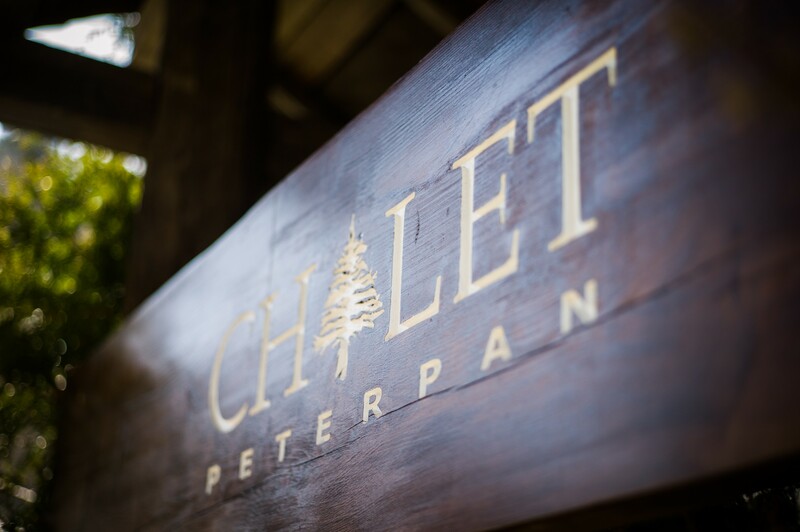 We offer a full management service for your chalet or apartment as well as in-resort concierge services for private owners, friends and family. We know the valley inside and out. From the best routes to explore, venues to visit and hidden gems, we can show you the highlights of the Alps. Our concierge service will put you in touch with all the local amenities and services required to enjoy your stay to the full, with the minimum of organisational output. In addition to our concierge service, we have well established partner and supplier agreements as well as the best trade contractor network in the area. Our partnerships with these local businesses puts us in the best possible position to make caring for your property cost effective and time efficient. Our pro-active approach and firm belief in preventative maintenance saves you time and money in the long run. It also gives you the peace of mind that the dramatic weather conditions of the Chamonix valley will have a minimal impact. Prevention is always preferable to cure, which is why we offer a planned preventative maintenance service to all our clients. We carry out visits to your property at regular intervals to ensure everything is running smoothly. We check for signs of wear and tear that without intervention could lead to greater expense or inconvenient breakdown. This is how we keep on top of any potential concerns before they become major problems. Maintaining your property this way is inevitably more cost effective over time as it avoids the needs for emergency call outs or unexpected repairs. We purposefully choose not to offer a rental solution so we can focus solely on your needs as homeowners. That is not to say we cannot help you with your rentals; we are happy to liaise with your preferred rental agents or put you in contact with our rental partners in the region. We recognise that property management and rental management are two completely different entities, each requiring vastly different skill-sets. In our opinion, offering both services in-house would dilute the quality of our property management service. By acting solely for you, we have clear lines of responsibility and will always be acting in your interests.